Half Term Holiday Camps are back... REGISTER TODAY! 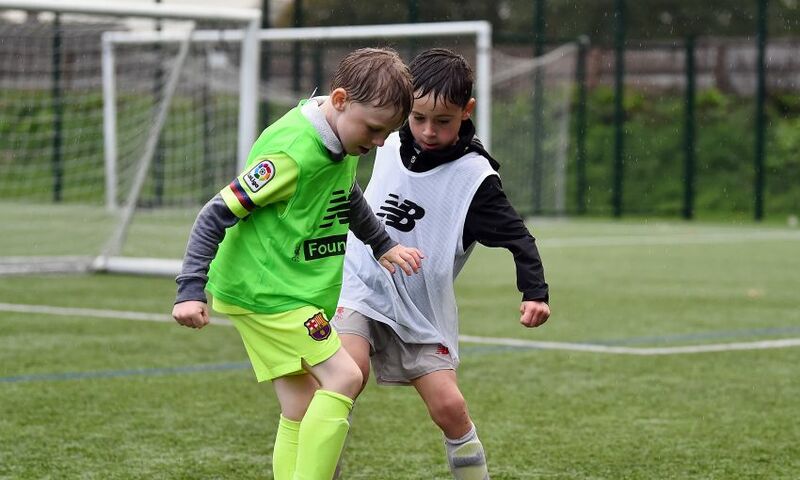 The LFC Foundation has two football camps coming up to keep the kids active during half term! Open to girls and boys ages 4 - 15, youngsters can expect a series of multi-sports activities and football, coached by the LFC Foundation! Specifically for kids living in the L4, L5 & L6 postcode area. There is also a half day opportunity for 4 & 5-year-olds.